Have I even opened up a blaster of 12/13 Artifacts on Retail Review before? I've done a lot of Retail Review episodes, but this might be a first! Well, if not a first, then a rare opening at least. 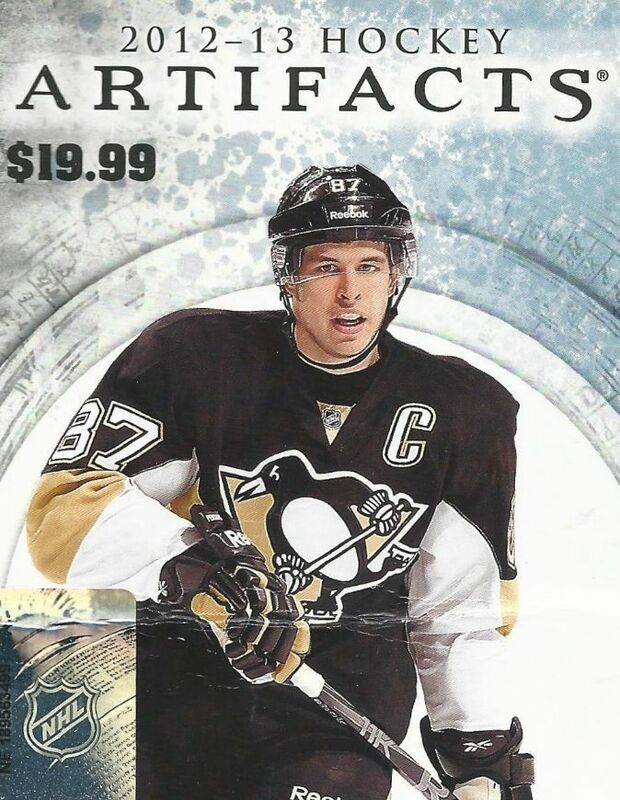 This morning I'm going to open up a blaster of 12/13 Artifacts and see if anything at all will come out of this box. Wish me luck! Artifacts blasters have never been kind to me. And I don't think I'm alone in that sentiment. It is very difficult to pull anything out of one save for a colored serial numbered card. I will say, however, that the base cards are of a nice quality. And there was a time when having base cards being nice might have been enough. But in an age with hits and inserts being so common, base cards have become less than common. They have really been relegated to 'throw-away' status - which I find sad. If they weren't in such a state, the Artifacts base might actually be kind of good considering how well done they usually are. OMG! This blaster was even worse than I could have imagined... well... I guess except for maybe getting damaged cards out of a box. There were absolutely nothing but base cards in here! That was a HUGE disappointment. Like I mentioned before, these base cards are great looking cards... but to only get base cards in a modern era box is really just not acceptable anymore. There has to be something to find when buying a blaster nowadays. Especially with a name like Artifacts, you've gotta give out something. Panini had at least a relic card in their blasters of Pinnacle, and they were the same price! Wow, just wow. 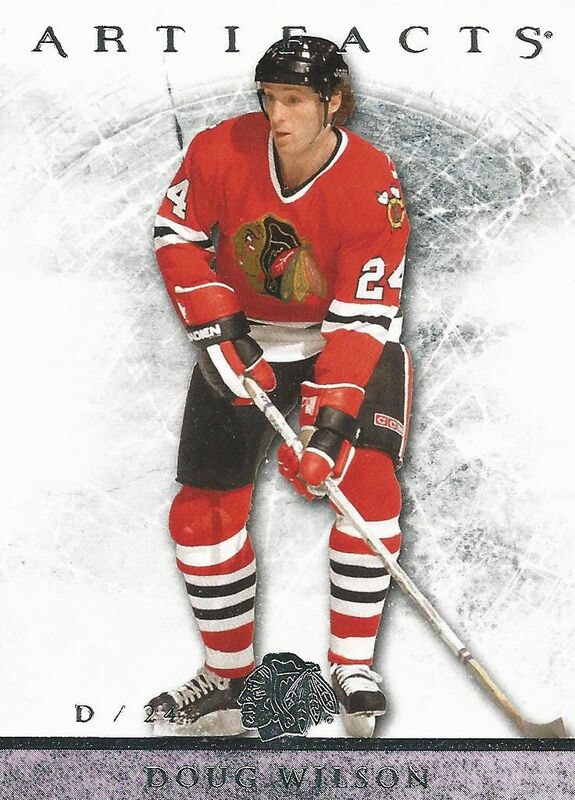 I always like getting cards of retro players because I think the older look of the player images looks cool with the new designs. I chose Doug Wilson in this case because its fun to get cards of your team's GM! I just wish he had more cards with him in a Sharks jersey. JT will also be a good pull for me because he was the hottest rookie when I got back into collecting hockey cards in 2009. He has had a great career thus far though the Islanders still haven't really done much. Hopefully he will continue to be a great player for years to come. 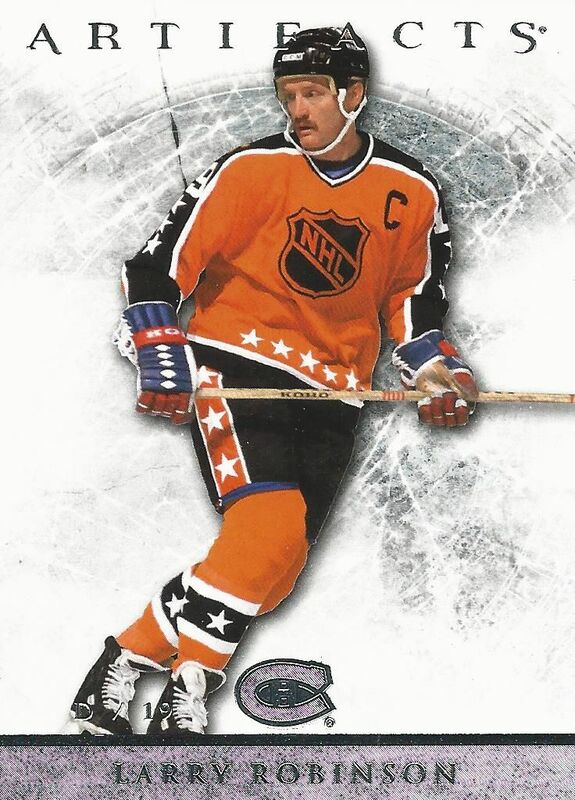 Larry Robinson is an NHL legend, and he looks really cool with his old school orange NHL all-star jersey on. 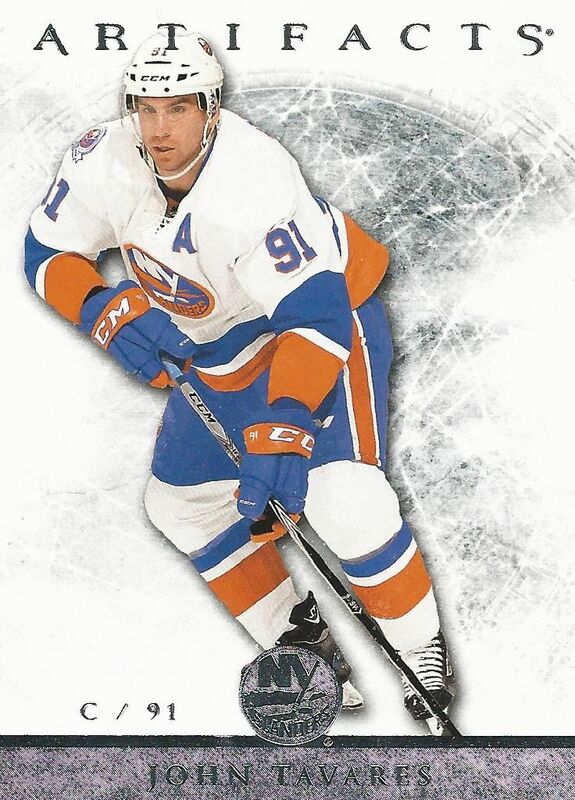 Again, I like this card because of the contrast between the old school look with the new school design. For the ten bucks I paid for this box, it wasn't worth it. At all. It is really a terrible feeling to open pack after pack and only get base cards. I would be even more upset had I gotten this at its full suggested retail price. Avoid getting Artifacts if at all possible! It's nothing like the hobby version. Sure, base cards look nice... but they are base cards! Let me know what you thought of my 12/13 Artifacts blaster box down in the comments below. Have you ever gotten anything good from a Certified blaster? I'd love to know!